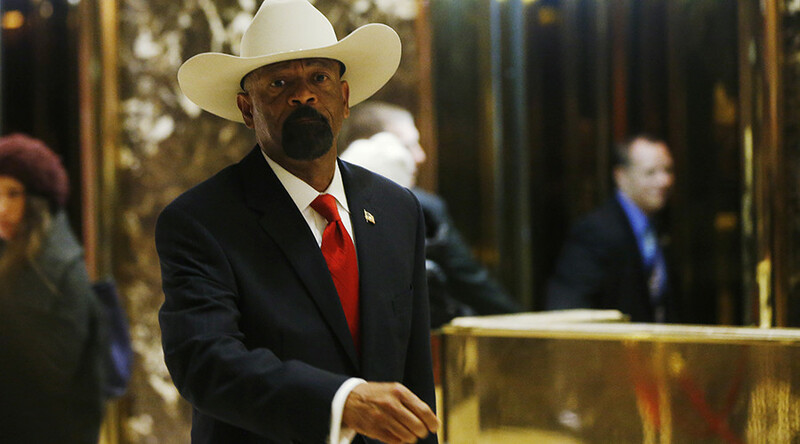 Former Milwaukee sheriff David Clarke is taking a position with the America First Action Network, a conservative-leaning super political action committee targeting GOP lawmakers who don’t vote in line with President Donald Trump’s agenda. On Tuesday, Clarke announced in an email that he would be moving on from past endeavors, which included a position in the Trump administration that never came to be. This follows an announcement in late August that Clarke had resigned as sheriff of Milwaukee County in Wisconsin. “It gives me the chance to do what I love most - promote President Trump’s agenda, including his fierce support for the American law enforcement officer, and ensure that the will of the American people who got President Trump elected is not derailed by the left or the self-serving Washington establishment,” Clarke said in an email, Politico reported. America First’s action plan states it plans to drum up support for Trump’s agenda at the local and state level. 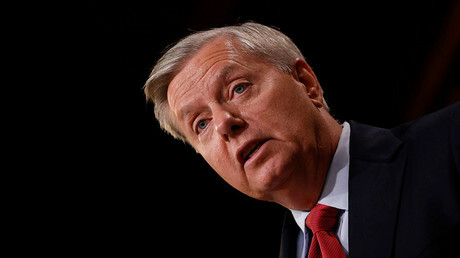 The group says it will work to thwart anti-Trump groups and even those within the GOP not completely on board with the president. The PAC states the importance of carrying the president’s campaign momentum into the future by employing similar strategies that helped him get elected in 2016. A “Congressional Scoreboard” website is another goal of the PAC. Direct links to email addresses and fax numbers of congressmen and women will be included on the site in order to keep elected officials in check, according to the committee’s action plan. One of America First’s “Long-Range Goals” states they will “work with, or under, a national pro-Trump support organization (“Trump PAC”) or the 2020 Trump reelection campaign (“Trump Campaign”),” for the purpose of “quick starting local recruitment” to support the president’s agenda. America First has received $204,277 in contributions thus far, according to the FEC. Earlier this year, a pair of pro-Trump super PACs spent a combined $1 million on efforts related to getting the president re-elected in 2020, according to the Center for Public Integrity. “Having spent a lifetime in law enforcement - protecting and serving his community and fighting for justice and the Second Amendment - Sheriff Clarke doesn’t just believe in making America safe again; he’s devoted his life to it,” Walsh said, according to Politico. In May, while Clarke was still a sheriff, he announced he was offered an assistant secretary position at the US Department of Homeland Security. He stated that he would be leaving his job as sheriff in June. The department, however, never confirmed the offer. Clarke then reportedly rescinded the DHS offer in June and continued on as sheriff until his August resignation.